Demand for Indian aviation is soaring and this is reflected in the massive numbers. 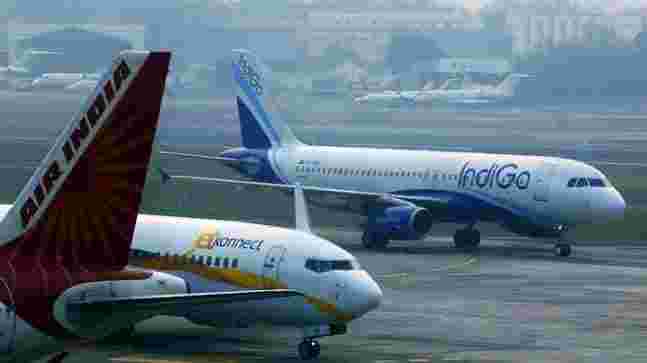 The latest report says that India`s domestic air passenger traffic grew by 13.34 per cent in October, 2018. 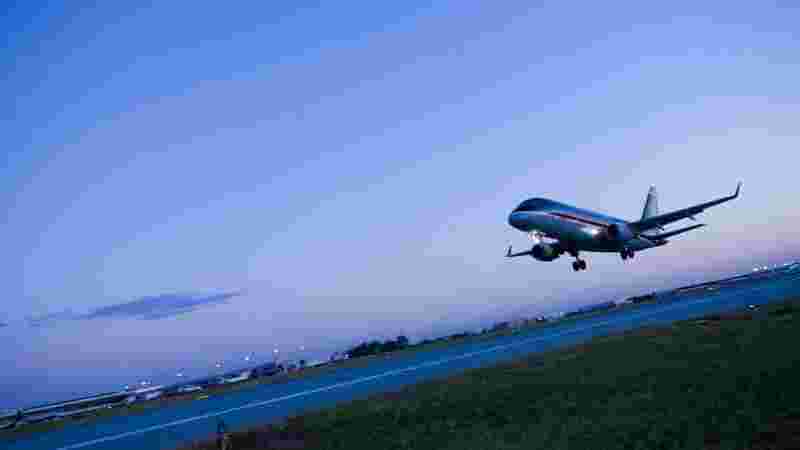 Directorate General of Civil Aviation (DGCA) data shows that 1.18 crore passengers were ferried by domestic airlines during the month under review, up from 1.045 crore reported during the corresponding month of 2017. On the year-to-date basis, passenger traffic during the January-October 2018 period grew by 20 per cent. 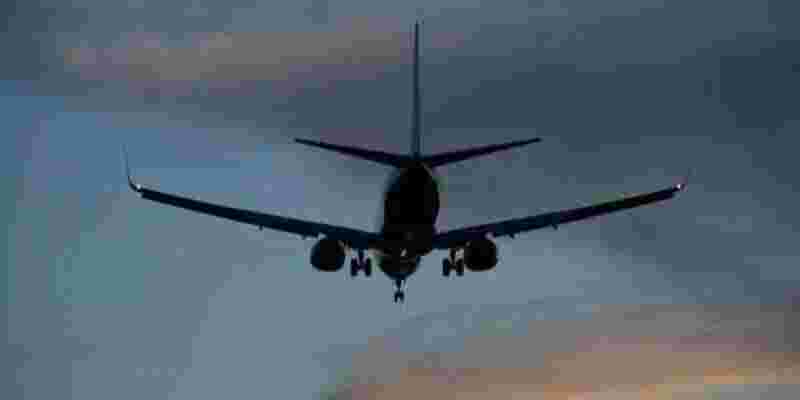 "Passengers carried by domestic airlines during January-October 2018 were 1,146.37 lakh (11.46 crore) as against 954.45 lakh (9.54 crore) during the corresponding period of previous year thereby registering a growth of 20.11 per cent," the DGCA said in its monthly domestic traffic report. 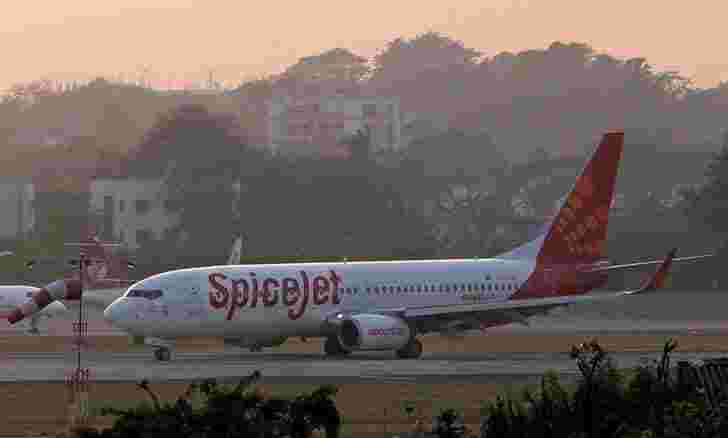 SpiceJet had the highest passenger load factor (PLF) -- a measure of capacity utilisation of the airline -- at 90.8 per cent during October. "This is the 43rd month-in-a-row that we have flown with the highest loads in India. 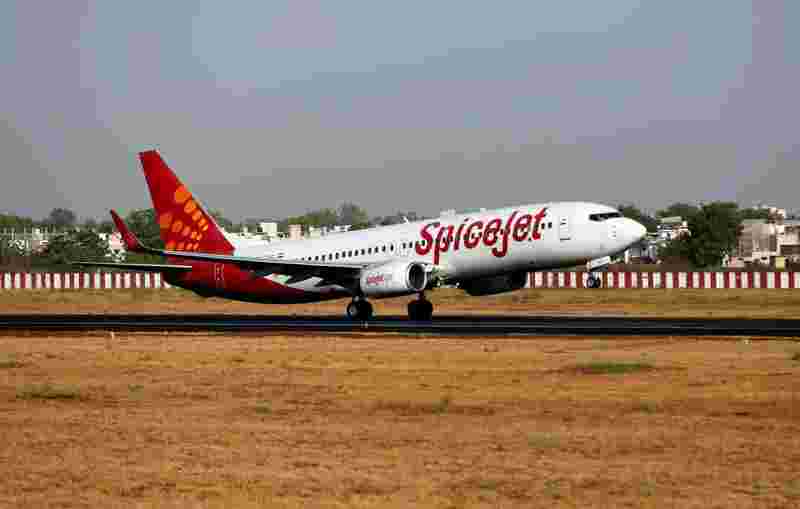 This has set a new benchmark in global aviation and we are proud of that," said Shilpa Bhatia, Chief Sales and Revenue Officer, SpiceJet. 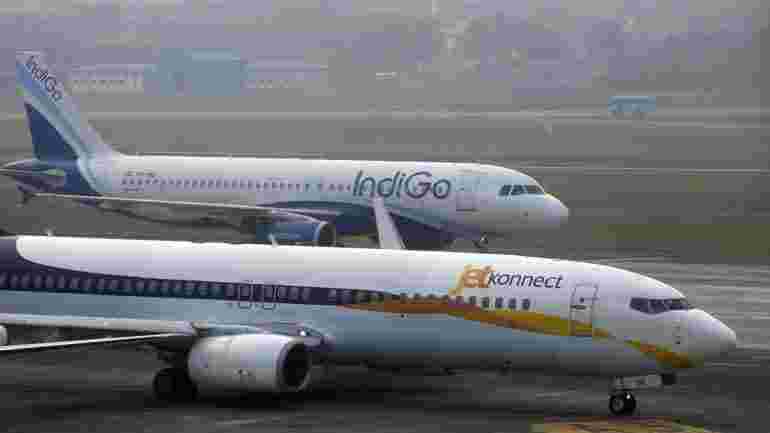 SpiceJet was followed by GoAir with a PLF of 84.1 per cent and IndiGo at 83.1 per cent and AirAsia India at 82.8 per cent. "The passenger load factor in the month of October 2018 has shown increasing trend compared to previous month due to the onset of tourist season," the monthly statistical analysis statement said. 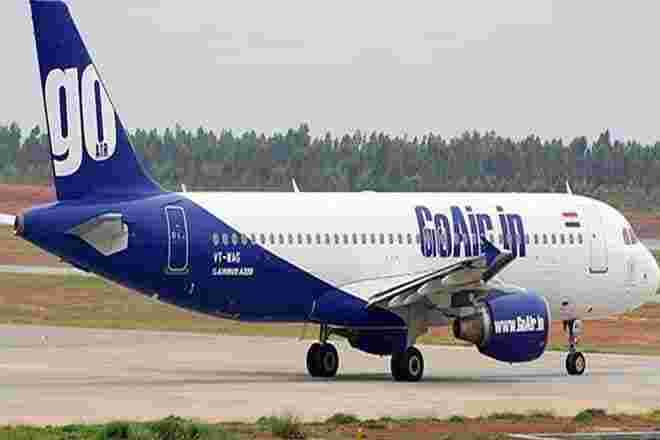 The data noted that GoAir led the industry with 90.5 per cent punctuality rate (on-time performance) at the four major airports of Bengaluru, New Delhi, Hyderabad and Mumbai. 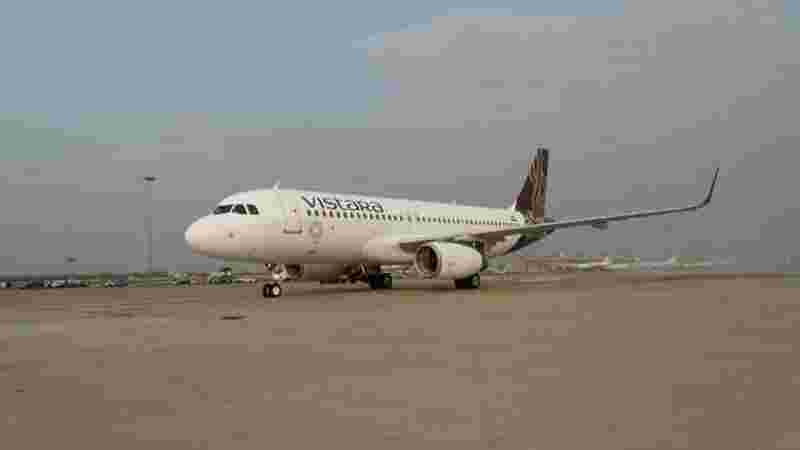 It was followed by Vistara (88.5) and SpiceJet (86.5). 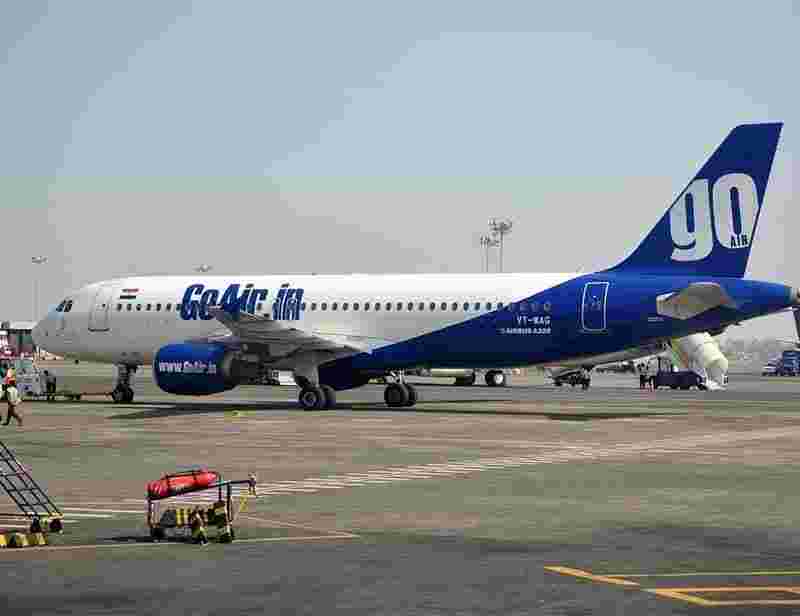 "It is indeed gratifying that GoAir continues to top the on-time performance for second consecutive month," said Cornelis Vrieswijk, CEO, GoAir. 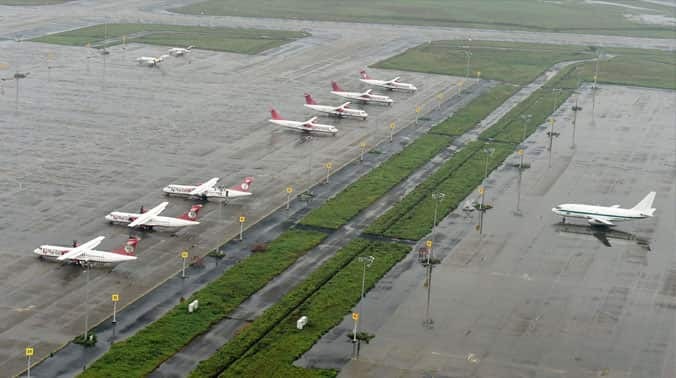 "Stringent processes and systems along with a committed ground force of staff drives our operations...."
Besides, the overall cancellation rate of scheduled domestic airlines for October stood at 1.16 per cent. In addition, a total of 669 passenger-related complaints were received last month. 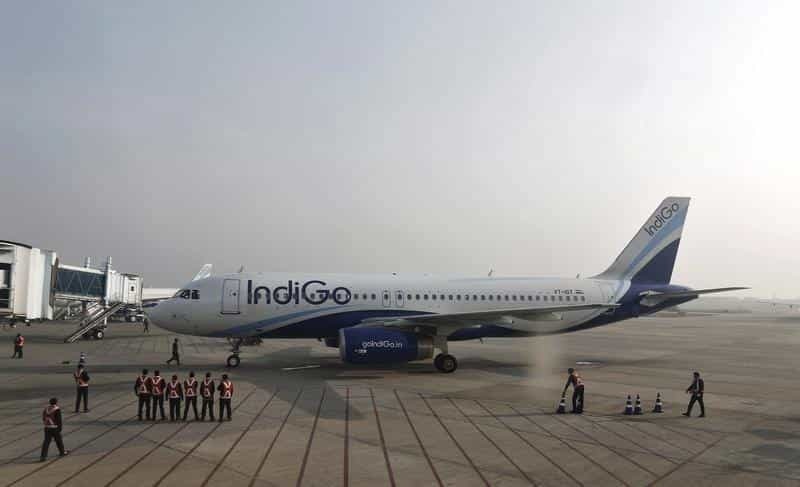 IndiGo led the industry with the highest market share of 42.8 per cent, followed by Jet Airways (13.3), Air India (12.2), SpiceJet (11.7) and GoAir (8.8). 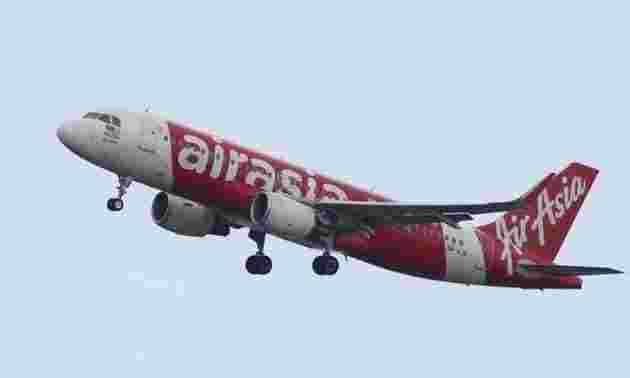 AirAsia India had a market share of 5.4 per cent, followed by Vistara (3.7), JetLite (1.6) and Trujet (0.5). "High travel demand in the upcoming winter holiday season, will further catalyse the growth of passengers in the coming months," according to Aloke Bajpai, CEO and Co-Founder, ixigo.